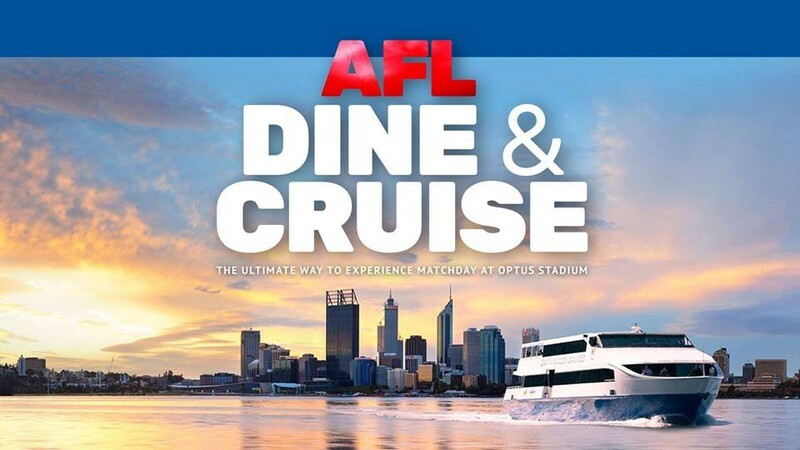 The Camfield, Captain Cook Cruises and The Reveley have teamed up to bring you the ultimate game day package! Found it difficult traveling to the footy last season? Got tired battling the crowds for a pre-game meal? Dine riverside at The Reveley taking in the peaceful views of Elizabeth Quay before bounce down! We’re serving a two-course set menu for you to enjoy before you cruise down the river with Captain Cook to The Camfield. Arriving 1 hour prior to the game, you will get the VIP treatment and skip the line in peak period. Get amped up in WA’s favorite pre-footy beer garden before you take your seats at The Stadium or stay and watch live on the Big Screen amongst the roaring game-day atmosphere! Experience the footy like a VIP this year and book now.